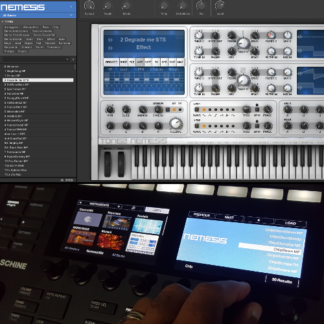 Custom NKS preset templates for Omnisphere 2 (7,541 files), *includes patch previews! These presets allow you to browse and control Omnisphere 2 sounds directly inside of Maschine or Komplete Kontrol from either the hardware or software. 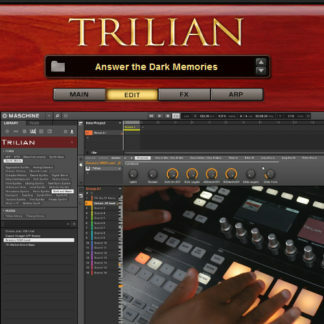 Requires Omnisphere 2.3.2 VST 32/64 bit (not AU compatible) and Maschine 2.6 or higher, Komplete Kontrol 1.7.1 or higher. These are user patches, they show up in the user section of the browser. 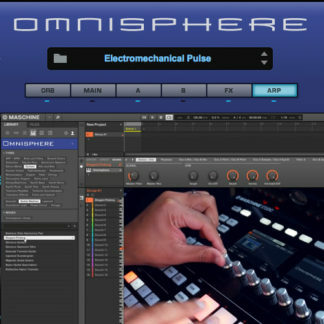 Omnisphere 2 NKS factory preset template pack for Maschine 2 and Komplete Kontrol. Includes NKS templates for the Omnisphere 2 factory patch library (7,541 files). *Includes patch previews! Each preset template is custom mapped letting you browse, load, and directly control the factory sounds of Omnisphere 2 in Maschine and Komplete Kontrol. 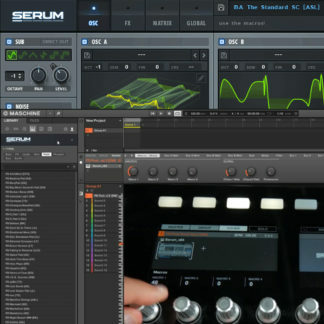 Must own & have Omnisphere 2 software installed. These are user patches, they show up in the user section of the browser.